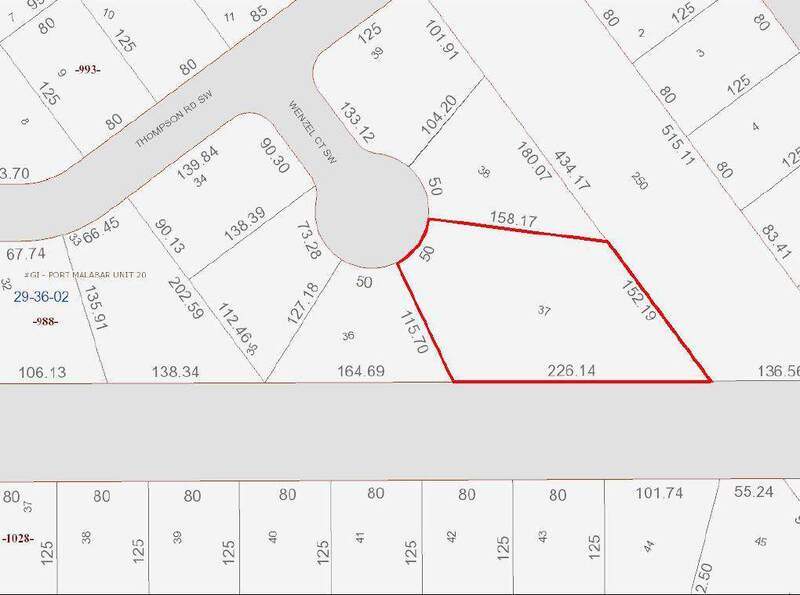 Unusual , fantastic OVER-SIZED LOT, 0.63 Acre , Located on a Private setting on a Cul-De-Sac .This special lot back up to a water canal!!!!!!! 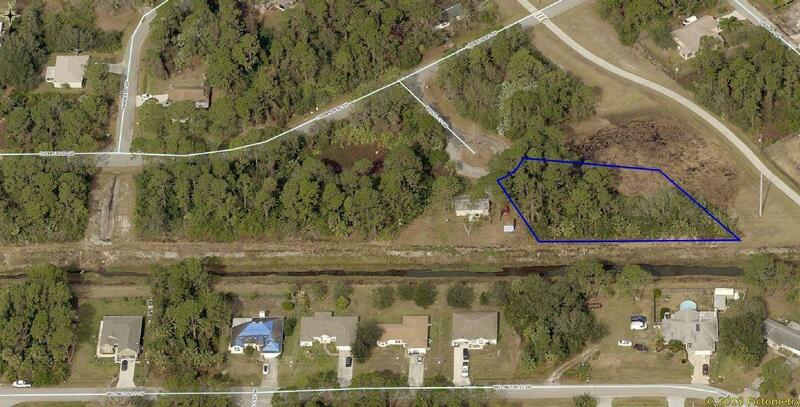 !Wonderful opportunity to build your dream home in the beautiful City of Palm Bay.Close to Malabar Rd. 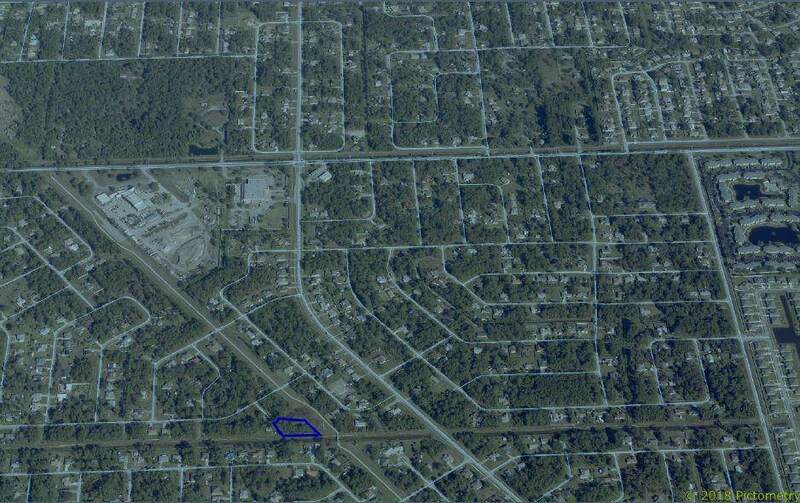 and I95 , 20 Minutes from the beach.Close to shopping,Parks, Post Office, Public transportation.....Please verified / confirm any and all information with City of Palm Bay.This one will not last!!!!!! Call me today.